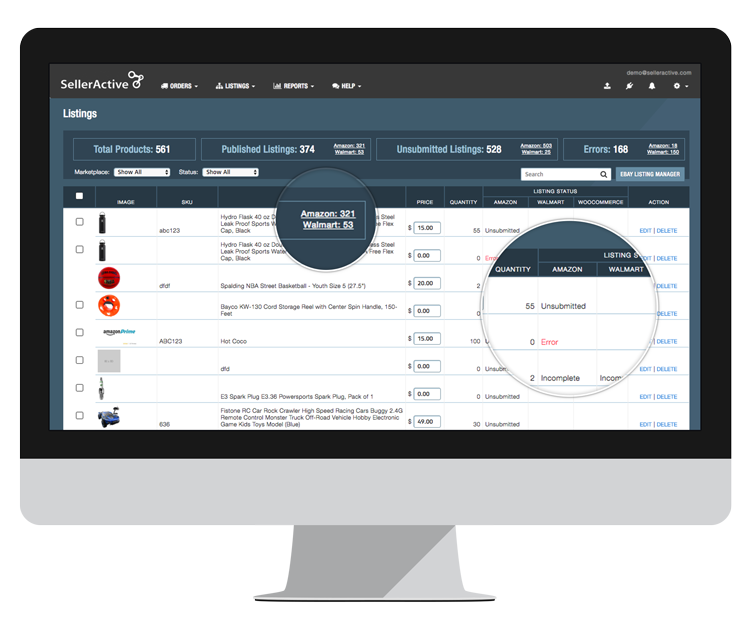 With SellerActive’s Desktop Shipper Cloud integration, you can greatly improve the efficiency of your multichannel fulfillment with easier scanning, printing and packing. Take your e-commerce operation to the next level. 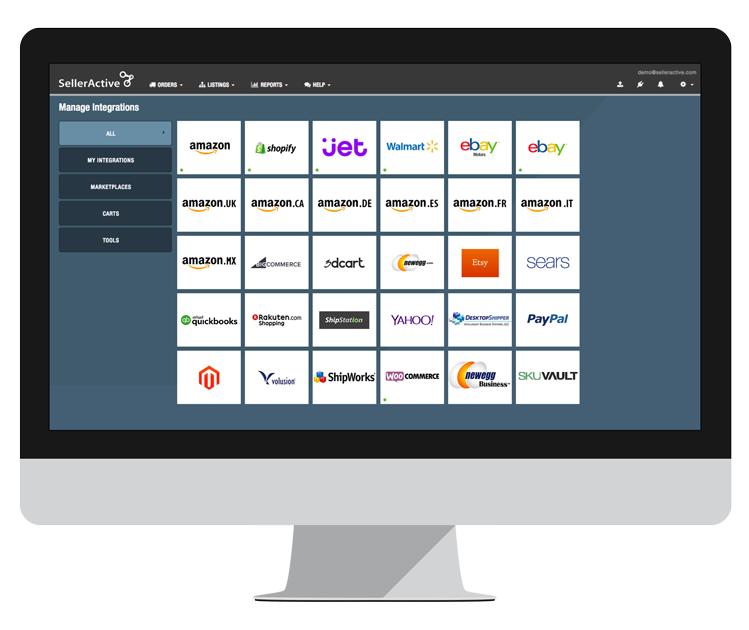 Get the best of both worlds by leveraging the power of SellerActive’s multichannel listing management and DesktopShipper’s robust fulfillment software. 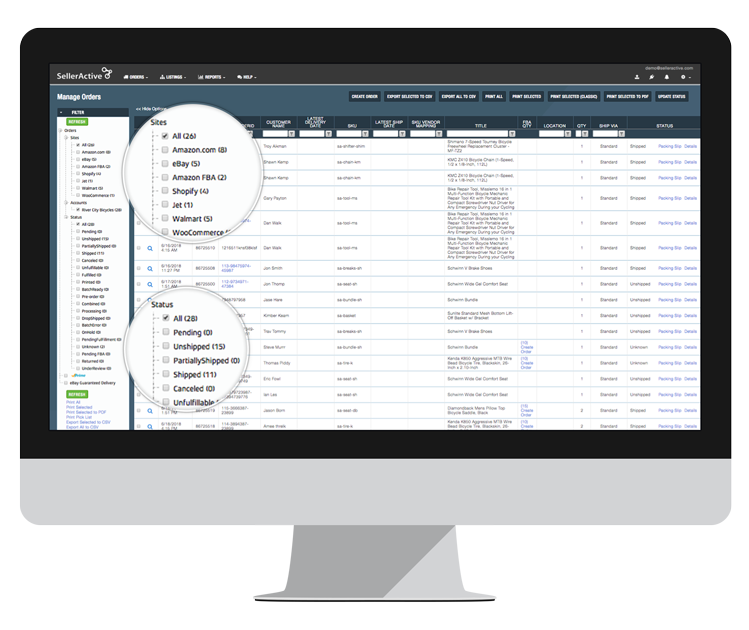 Save time and money and grow sales at the same time with superior technology for your business. Set a preferred carrier, and detect prices for major shipping companies like FedEx, USPS, UPS, DHL, and many more.